Solo performance at Màgia Roja, Carrer de l’Alzina 20, Barcelona, Spain. FB event link. Start at 20h30. Entrance: 10€ for the whole year or 5€ for this single event. 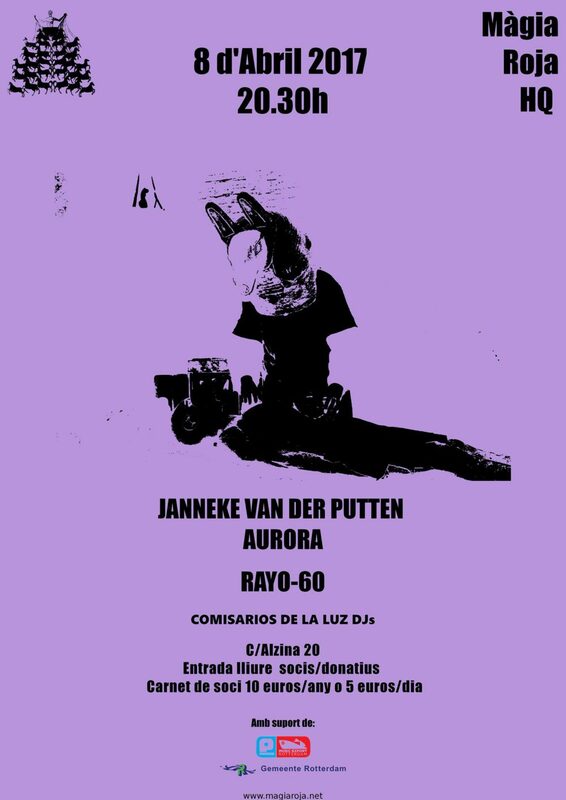 Also in the programme will be the artist Rayo-60.